We welcome and always try our best to accommodate dental emergencies. To avoid undue waiting time and disappointment, it is recommended to call us on 21804385/ 27804385/ 70804385 before coming. Besdies Maltese, spoken languages at MySmile Dental Care Centre are English, Italian and an understanding of French and Arabic. At MySmile we understand any possible anxieties of a person spending a holiday in Malta happening to need unplanned dental treatment and we are eager to make such a visit as stress-free as possible. Feel free to ask for our professional fees. 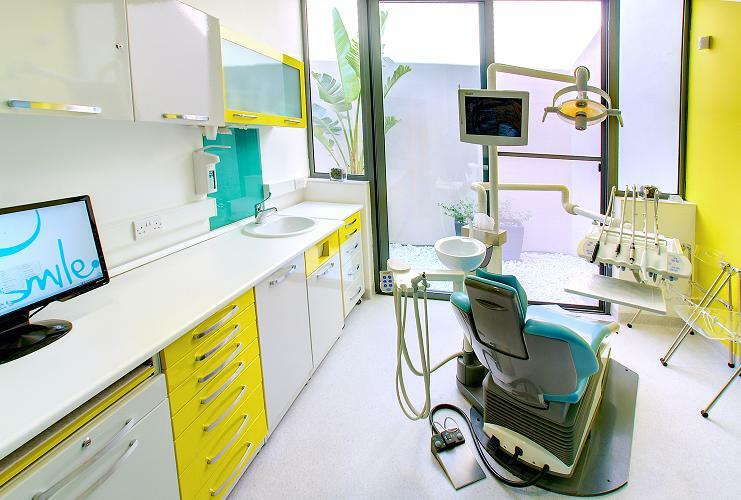 We hope you will be pleasantly surprised and actually choose to come to Malta to have your dental treatment done at MySmile. This constitutes the most common dental emergency. Although it can happen to anyone, it occurs much more frequently in patients who do not regularly attend for a preventive 6-monthly check-up appointment. If you are suffering from severe pain, it is crucial to seek professional dental treatment to resolve the pain. There can be many causes for pain in the mouth but very commonly the pain is usually coming from the tooth’s alarm system, the pulp, and this usually indicates inflammation or infection of the pulp. A swelling in the mouth, face or neck should be promptly examined by a qualified dentist. The swelling may be caused by an underlying infection and unless the cause is treated, the swelling will recur or get worse. The swelling may be caused by an underlying infection which is resulting in a collection of pus, referred to as an abscess. Other signs and symptoms that may accompany an abscess include pain, redness, fever and feeling unwell. When an individual is involved in an incident which resulted in a blow to the teeth, lips or jaws, it is important to get a dental and oral examination to check if there has been any trauma which necessitates treatment. Frequently, it is obvious that treatment is required because teeth may have been knocked or chipped or there are cuts in the lips. In other cases, the damage may not be so obvious and may only be discovered during an examination at a dental clinic. Such cases include fractures of the root of the tooth and fractures of the jaw which are sometimes only visible on X-rays. It is very important to discover such conditions at an early stage to simplify treatment. 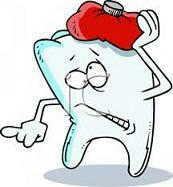 What to do in the case of a tooth injury? Keep calm – to make sure you act quickly and do the right thing. Contact a dentist immediately in every dental accident. If mild, it usually tightens up on its own. 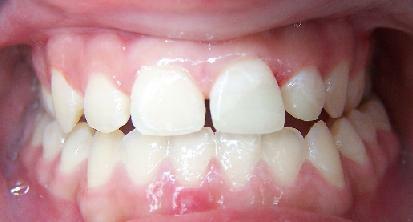 Very loose or displaced teeth need to be seen by a dentist within 4hours. Look for the broken tooth fragment and take it with you to the dentist as soon as possible. 1. Hold the tooth carefully by the top (crown), not by the pointed end (root). 2. Remove any debris by gently rinsing the tooth with water, milk or saliva. 3. Do not scrub the tooth or disinfect it. 4. Place the tooth by hand back into the socket. 5. Keep the tooth in place by asking the person to bite on a clean cloth. 6. Your should be seen by a dentist for immediate treatment. 1. Do not let it dry out. 2. Place it in milk or between the cheek and gums until seen by a dentist. 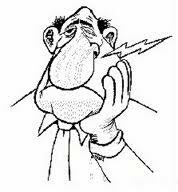 Every minute a tooth is out of its socket means that it has less chance of survival. A tooth has the best chance of survival if placed in its socket within 30 minutes.